Preparations are running at full steam for the eighth Red Bull PlayStreets event in Bad Gastein, in the middle of SalzburgerLand, Austria. After a year off, the urban slopestyle event is to return to the winter sports destination on 15 February 2019. 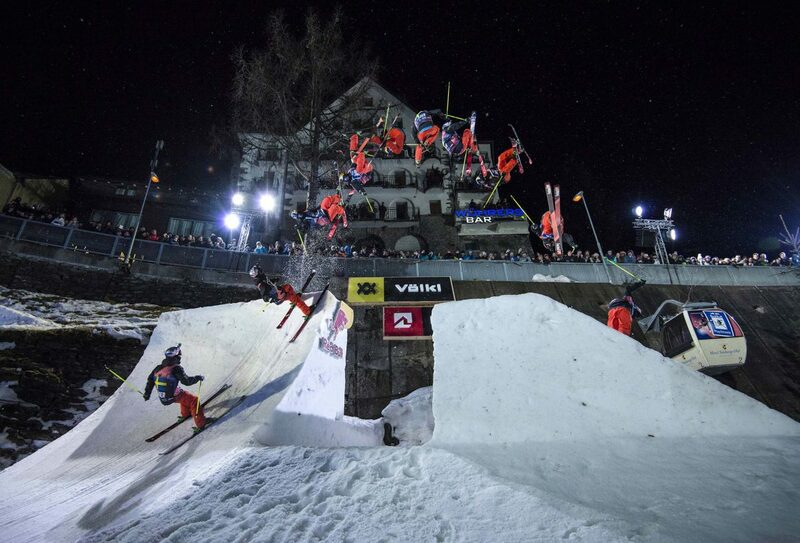 Taking part, just like in recent years, will be around 20 of the freeskiing scene’s top performers, who are sure to delight thousands of spectators there and many watching at home by pulling off spectacular tricks over the rooftops of Bad Gastein. After a year off, freestyle skiing will finally be back in Bad Gastein on 15 February 2019 when the international elite comes to put on a breathtaking contest on two skis for the eighth time in the centre of the resort. The best freeskiers in the world will once again show their stunning tricks in front of over 13,000 excited fans enjoying free admission. The popular winter sport resort in the Salzburg region will therefore be transformed in the days around the 15 February into a slopestyle metropolis, with its historic skyline providing the perfect backdrop for a unique freestyle extravaganza. It is not only the spectators who love the event, as competitors have come to see it as a great honour to start at the Red Bull PlayStreets. Taking part in the famous urban slopestyle contest this year is not only the defending champion Jesper Tjäder of Sweden as well as Swiss 2011 winner Elias Ambühl, but also many other top athletes such as the double Olympic champion and X Games winner David Wise of the US, Taisei Yamamoto, who is jetting in from Japan to take part plus Frenchman Antoine Adelisse. Switzerland’s Andri Ragettli probably has extra reason to be fully motivated having missed out on victory in Bad Gastein by only five points in 2017. Austrian interest will be provided by Lukas Müllauer. The Salzburg man took an excellent third-place finish in 2017, and has some big aims for this year. Other Austrians battling for the title will be Tom Ritsch from Salzburg, Dennis Ranalter from Tyrol and Sam Baumgartner from Upper Austria. Images of the event are these days known well beyond the Salzburg region, and have helped to attract visitors from afar to the Gastein Valley. 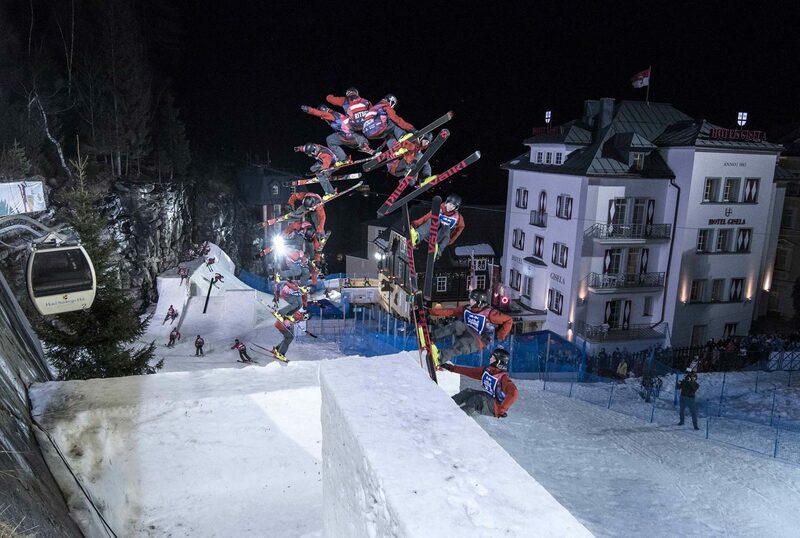 The course packed with kickers and rails leads along the streets and over the rooftops of the ski resort. Spectators can again look forward to loads of action and exciting battles for the crown. The winner will even get their own star on the legendary Red Bull PlayStreets Wall of Fame – which is more than enough incentive for the tricksters to pull out all the stops in the hope of becoming immortalised in Bad Gastein! Preparations for the freeskiing event of the year are already in full swing. A total of 25,000 screws up to 28cm in length are being used. The track is to be based on 160 cubic metres of wood, with chopping and fixing happening for months already in Bad Gastein to produce the unique course. In the final days before the event, the snow is then going to be shaped perfectly by the shapers of the Schneestern Crew – who are among the most innovative in the scene – to offer spectacular kickers and roadgaps. The side programme around the event is also quite something – with the unveiling of a star for the 2017 winner on the Wall of Fame on Wednesday 13 February followed by a party in Silver Bullet, along with numerous side events at bars in the area. 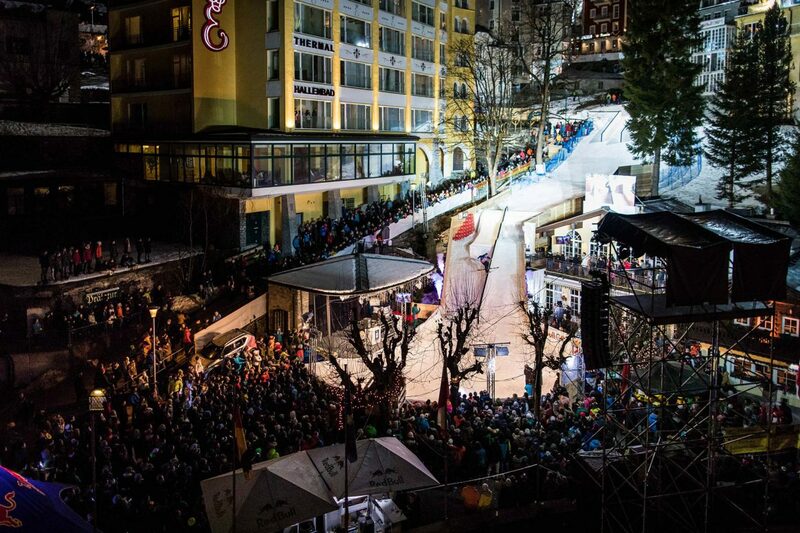 Red Bull PlayStreets promises to be a week-long party in Bad Gastein! 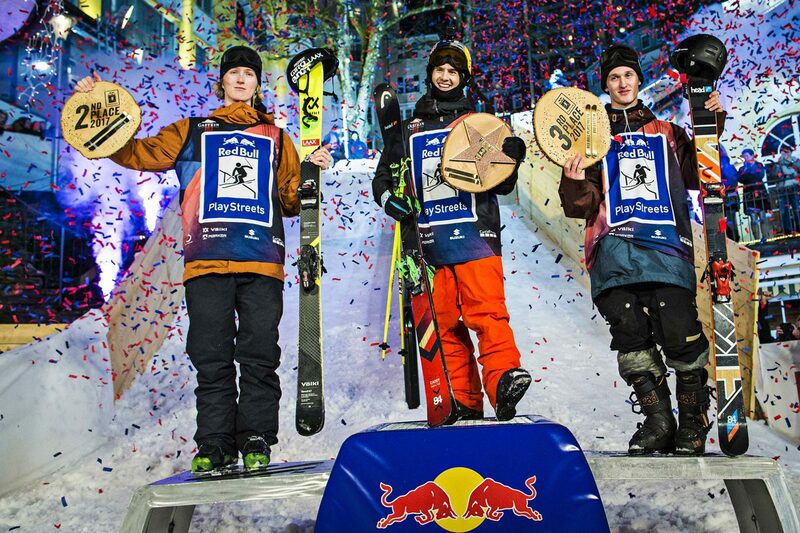 Red Bull PlayStreets will be live on Red Bull TV from 20:00 CET on 15 February, and can be viewed on ServusTV (Austria) from 22:15 CET. Further information about the event can be found on www.redbullplaystreets.com.